"A Christmas Collection" begins with “Carol of the Bells,” one of my favorite Christmas pieces because it is so adaptable to an amazing variety of musical styles and genres. 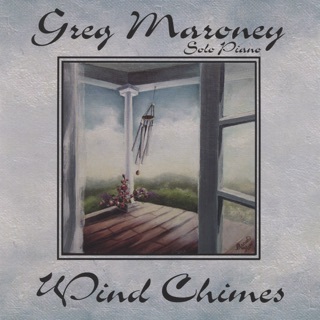 Maroney’s arrangement is lean and uncluttered with the familiar feelings of urgency and intensity. The first couple of verses of “Deck the Halls” are playful and lively, and the more improvised middle section dances for joy before progressing to the third verse. Maroney’s arrangement of “Lo, How A Rose E’re Blooming” is my favorite version of this old carol. Each verse is a variation on the melody and they flow together seamlessly. 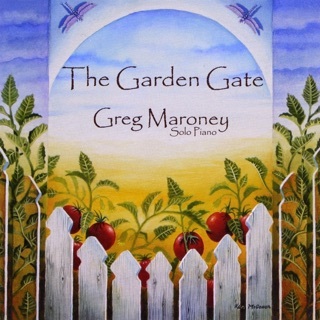 “Bring A Torch, Jeannette Isabella” is another favorite, and Maroney’s arrangement contains original sections that I love. 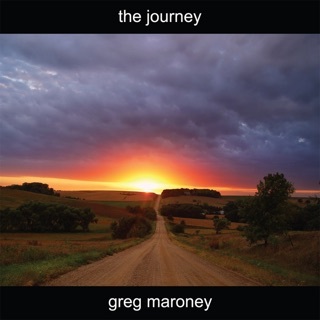 “Coventry Carol” is darkly gorgeous with its feelings of tragedy and sadness - Maroney’s original additions are perfect. 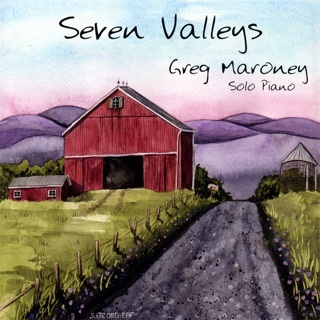 A resident of rural Pennsylvania, Maroney has seen his share of “Bleak Mid-winters,” and his arrangement of this song reflects the beauty and quiet of a snow-covered countryside. The lyrical quality of “We Three Kings” sings a beautiful song without words. 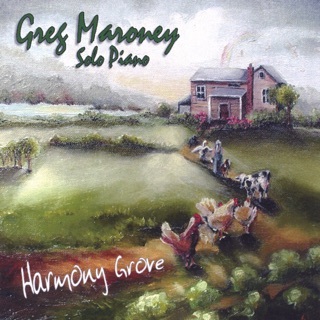 Maroney lightens the often pitch-black “O Come O Come Emmanuel” with a little faster tempo and gentler touch. His original mid-section adds a lovely personal interpretation of this ancient carol - another favorite! “The Holly and the Ivy” has a lighthearted quality that dances for joy. “What Child Is This,” another ancient melody, is made new again with a flowing left hand accompanying the classic tune. The original middle section is stunning in its grace and elegance. An achingly beautiful version of “Silent Night” takes us to the ending of this great album. 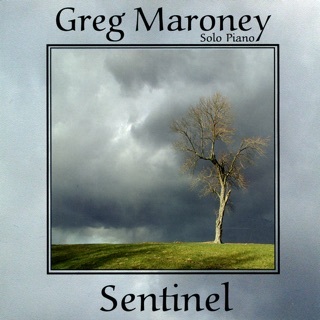 Played gently and tenderly, this is one of the most poignant arrangements I’ve ever heard of this well-worn chestnut. 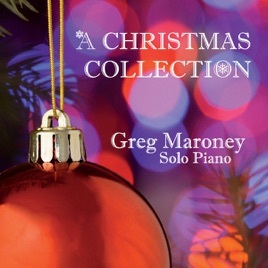 "A Christmas Collection" is sure to become a beloved addition to any collection of Christmas music, and solo piano enthusiasts will think they’re in heaven! Very highly recommended!